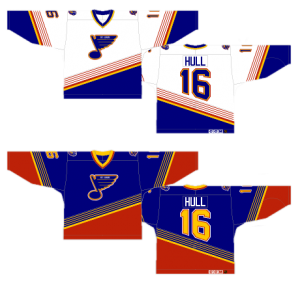 This installment of the Worst to First Jerseys features the St Louis Blue, and part of this series is hosting posts on a blog of the team that’s being featured. This post was originally featured on the blog St Louis Game Time, which can be found by clicking here. 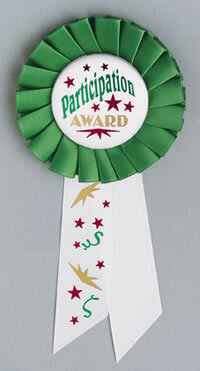 And much thanks to St Louis Game Time for letting me guest-post. Since entering the league in 1967, St Louis has been one of the few teams to keep a team logo consistent for 40+ years, with some few minor tweaks here and there. 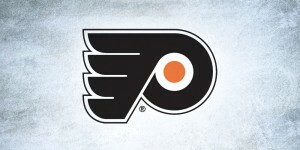 And the current logo is the best rendition of it yet, ranking as the fourth best logo in the league. It’s deceivingly simple and deceivingly complex at the same time, with great movement and a classic timeless look to it. But unfortunately, this post is not about their logos over the years, but their jerseys. And most of their jerseys don’t have even close to the classic and refined look that their logo has. 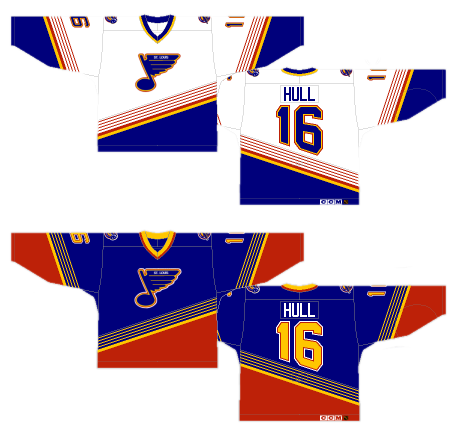 Before we get to the actual 6 jerseys the Blues wore, we’ll start with one that was never worn. Luckily these jerseys that were designed, produced and ready-to-wear never made it onto the ice, in one of the few things that Mike Keenan did right after his stint with the NY Rangers. He forbid the players to wears these jerseys on the day they were supposed to, making sure that these jerseys were never seen in an actual game. 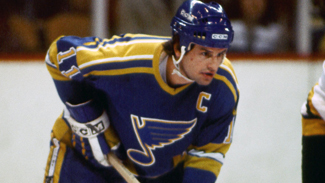 Because they were never worn, they’re not included in this countdown of the Blues’ jerseys. If they were worn, you can be guaranteed that they would be in 7th place. 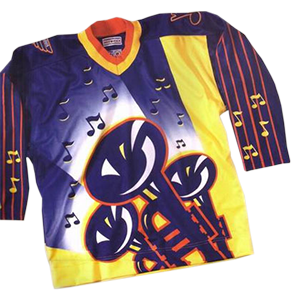 They are everything that was wrong with mid- to late-’90s design in the NHL. 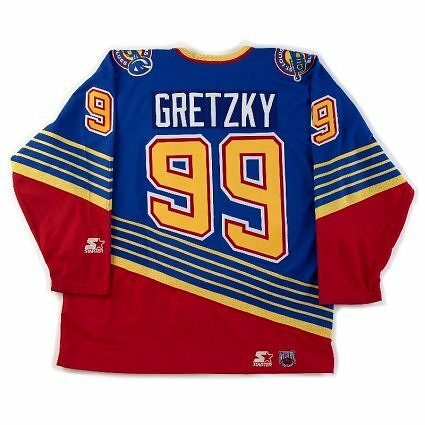 Could you imagine having seen Gretzky wear this? I shudder thinking about it. There’s absolutely no explanation need as to why they’re so bad. If you need an explanation, then I truly feel sorry for you. Ha! Was there really any doubt of what would be last on this list? Of the multitude of things wrong with the jersey, the most obvious one is the numbers on the back, forcibly warped into odd and uncomfortable positions like a half-assed contortionist. It’s not as bad as it could be in the image to the left, using Hull’s #16, because the 1 is the easier number to manipulate in that smallest amount of space. But then look at Gretzky’s #99. The first 9 just looks stupid, with odd angles and uneven outlining that is mismatched with the other 9 that’s right beside it. Whichever designer thought this would be a good idea was hopefully fired soon afterwards. The other obvious issue is the unconventional striping on the jersey. The Blues stole a page from the original Mighty Ducks’ jersey design using the exact same angles but just reversed to slant the opposite way. Anaheim had the good sense to just let the numbers on the back overlap the design, whereas I guess the Blues just wanted to try something different? 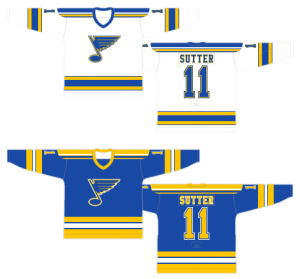 St Louis also expanded on this relatively new use of striping patterns by creating four very thin stripes as a pattern, before turning to thicker stripes and then a solid band of colour. 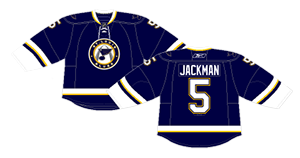 I get the allusion: the thin stripes are meant to be reminiscent of guitar stings to play on them being the “Blues” and the name of the team being based on an old blues-jazz song. That’s no reason for a bad design though. To see alternative options, Nashville does a great job with their guitar pick alternate logo, and the guitar strings through their numbers. Simple, classy and subtle, which is the opposite of this jersey’s approach: garish, aggressive and badly-designed for a jersey. This jersey has the same issues that come up with Anaheim’s jersey with the same slants (which I talked about in their Worst To First post). It gets very busy very quickly, with the stripes climbing too far up on the jersey and completely taking over. Hockey is unique among the major North American sports in that its the only one where their jersey prominently displays the team logo. It’s part of what makes hockey jerseys so great. 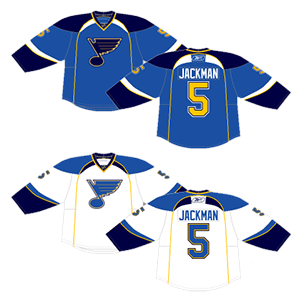 But these jerseys make the Blues logo (which, again, is fantastic by the way) an afterthought, or at least, not the main feature of the jersey. That alone is worth a bottom ranking on this list. Other issues: there’s too many colours happening. These are the only Blues jerseys to (prominently) bring red into the mix, which makes the jersey look like raw sugar (not very refined). Also, the slanted numbers on the sleeves. The recent Stadium Series introduced that on their jerseys, and even 18 years later, it still doesn’t work. It’s like raw flour (unenriched). 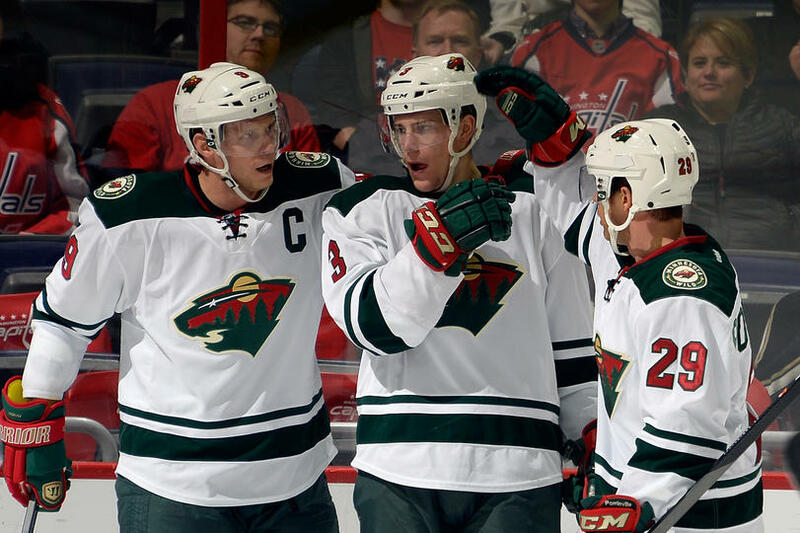 Over-thought and over-designed, these jerseys are a good example of late-’90s design in the NHL, which I like to call the Dark Ages of NHL design: when bad typography, stupid logos the worst examples of the third jersey program existed. A lot of teams went through strange designs during this time. St Louis is no exception. Jersey Recommendation: #14 Courtnall. 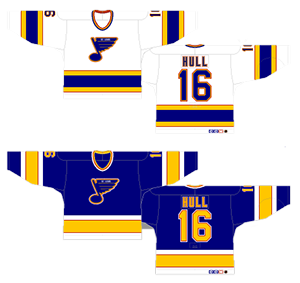 Geoff Courtnall played for the Blues almost exclusively while these jerseys were being used, so it’s a good fit that way. He was serviceable and filled a need, which is all these jerseys should as well. Get it in the road blues. Because Blues. Get it? The pick for last place on this list was pretty obvious. The remaining rankings are much less obvious. An argument could be placed for all of the jerseys still to come (including this one) to be placed in first. That sounds like a cop-out (We’re all winners! Yay! ), but there’s both positives and negatives to all of these jerseys that make it difficult to make one or two better than the rest. That being said, these jerseys are placed at 5th. We’ll start with the negatives. First, those shoulder yokes are just ridiculous. The only other team that has really maintained shoulder yokes with even close to that many stripes in the NY Rangers, which they first adopted in 1951 for the white jerseys. Aside from a brief stint in the ’70s, they’ve worn them ever since. Other teams, like Columbus, use stripes as well. 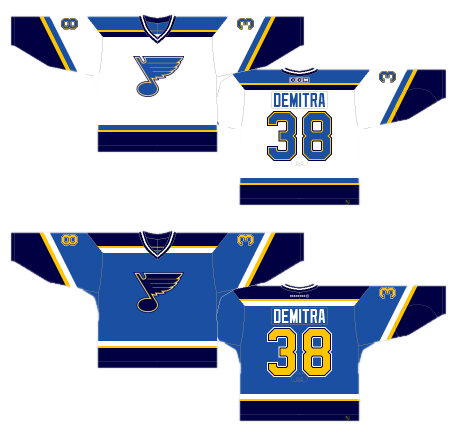 However, everyone else’s shoulder stripes are relatively simple, consistent and straight-forward compared to the hot mess that the Blues used, especially on the home white jerseys. It’s just too much for an area of the jersey that’s either (a) solid colours, (b) solid colours with a single stripe added or (c) nothing at all. The stripes are inconsistent, don’t seem to follow any sort of pattern (compared to the sleeve stripes and the stripes at the bottoms of the jerseys), and in practice, just look odd. Granted, the jerseys shown here are what they wore from 1979–84. From 1967–79, the blue jerseys didn’t have any stripes on the shoulder yokes, and it’s a much better jersey because of it. Apart from that, it’s actually a really decent jersey, following the standard aesthetics at the time, and when introduced, they were the first team to have a blue and yellow combination, making them fairly unique. 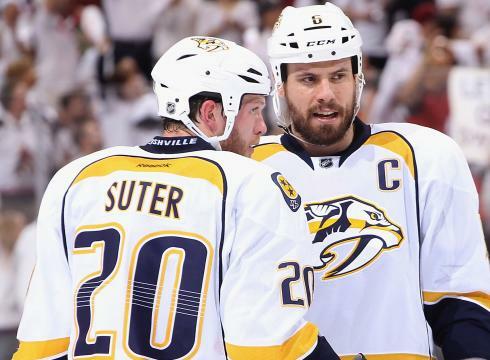 Buffalo followed suit in 1970 and today, Nashville has joined that party as well. The Blues were the first to introduce it, and it looks great. The blue is a slightly lighter than royal blue (more on other blues later) and looks great on the ice. The other stripes on the jersey are consistent and solid, complimenting the main logo crest rather than competing with it (like the shoulder yoke stripes do). Just remove those shoulder patterns, and this jersey would have climbed up the rankings easily. Jersey Recommendation: #24 Federko. 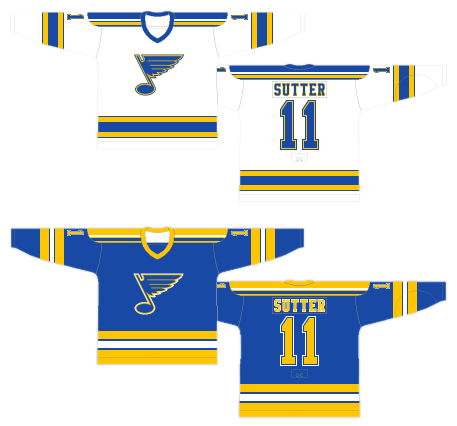 Easy pick for this jersey, as he was a huge leader on the Blues teams in the late-’70s and early-’80s. 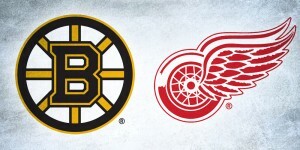 And aside from a final season with the rival Red Wings (why do they always do that? ), he played for the Blues his entire career. Get it in the road blues, preferably without the shoulder yokes if you can find it. The jerseys that came immediately after the preceding ones on this list are up next. And yes, the shoulder yokes are gone which is automatically an improvement. But they did something else that stayed with the team until the late-’90s: they threw some red into the branding that did more to hinder rather than help their look. Consider teams that have been historically successful and have some of the best designed logos and jerseys in the league. Detroit wears only red and has so since their inception. Boston, yellow and black. Chicago (although their logo has a bunch of different colours in it) wears only red and black. Montreal, red and blue. When dealing with colour, simpler is often better than its opposite. Blue and yellow really worked for the Blues. Adding unnecessary red outlines to the their logo, numbers, names and stripes does absolutely nothing other than create more visual clutter. And it’s all the primary colours to boot. And red symbolizes fire, which is the opposite of ice, which is blue. So it’s like you’re melting your team away! I’m surprised the players didn’t go all Raiders of the Lost Ark when they wore these. Okay, enough facetiousness. 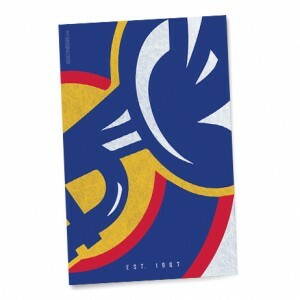 You know which other team uses red, yellow and blue in their branding? The Panthers. 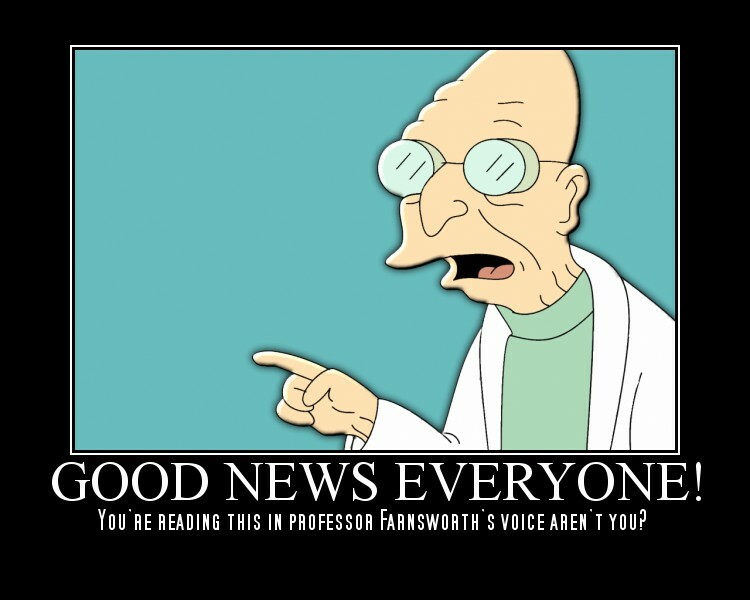 That should tell you right there it’s bad news. The good news: going with the three-colour branding scheme is balanced with a very traditional and classic jersey design. It’s almost too traditional and classic in the sense that it’s pretty stereotypical, but sometimes you don’t want to mess with what works, especially if you’re trying something new with the colours. It’s balanced and, more importantly, makes sense. The striping is strong, consistent and simple. For this era, they darkened the blue to more of a darker royal blue. Still looks good on the ice and works well with the yellow. Nothing but good stuff there. And we’re just going to glaze over that horrible phase when they plastered the word “BLUES” on the front and shrunk to logo to little more than an afterthought. Awful, awful, awful. It’s still a pretty good jersey, but someone has to come in fourth (and again, it’s very close with the rest of the jerseys) but the red is this jersey’s undoing. 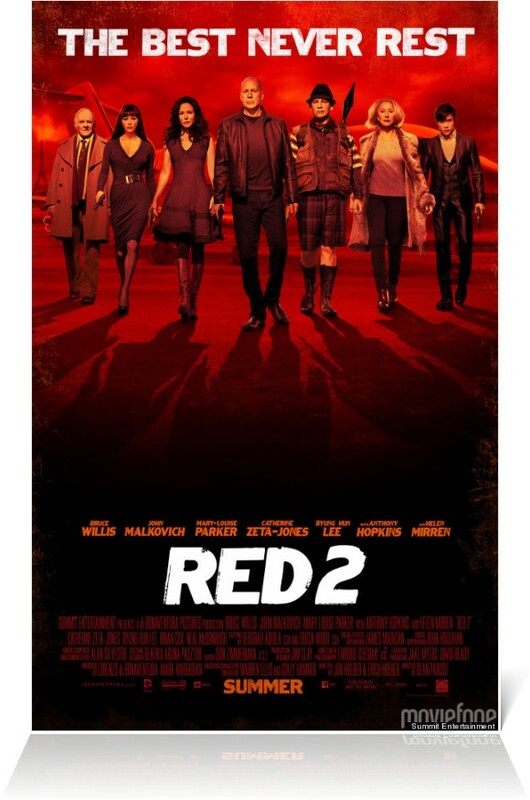 Luckily not the franchise’s undoing, like Red 2 perhaps being the movie franchise’s undoing? Use your red judiciously kids. Jersey Recommendation: #16 Hull. No question here either. Behind Gretzky and Lemieux, Hull was pretty much the most prolific scorer in the NHL for a few years, and those were the years he spent with St. Louis, mostly in this jersey. Get it in the home whites. Do you see the relationship between these jerseys and ones on #4 on the list? Ah yes, those shoulder yokes. The difference though is that these stripes are simplified and are actually (mostly) consistent with the striping on the rest of the jersey. It’s still pretty dominating over the rest of the jersey and that keeps it in third place. But there’s definitely more than works than doesn’t on these jerseys. Keeping the stripes minimal and more consistent allows it work with the rest of the design much easier, and actually accentuates the main logo crest much better. Also long gone is the red, exchanging it for a different tone of blue. This colour addition actually makes sense, because Blues. If you’re called the Blues, use blue and use it often. If you can use two tones of the same blue, hell, why not. Sure, it’s a third colour, but it’s also the same colour, so it’s like 2.5 colours really. Throwing in a baby blue instead of the yellow would have been pretty cool too. If you’re blue, own it. That being said, the yellow works as a nice accent colour and as stated earlier, it works well. But the point made here is that the two-tones of blue works really well here too. The use of the darker blue though, is where an issue lies. Because the navy blue is so dark, it verges on being black. And if you’re going that dark, there’s not much difference between the blue and black. Like we said earlier, if you’re going to be blue, just own it and be blue and use a shade of blue that looks unmistakably blue. The blue jerseys use the darker blue well, as the main accent colour to compliment the lighter blue. It’s also consistent over the entire jersey. The white jerseys, however, would have been better with the lighter blue at the cuffs and bottoms and darker blue in the striping, like the shoulder yokes. Much better. Could I get a count on how many times ‘blue’ has been written so far? Thanks. But otherwise, solid jerseys. A huge improvement and, even with shoulder stripes provide a nice little nod to their heritage of jersey design, much in a much more refined way. It’s a bit busy with that in there, but it still works well. Jersey Recommendation: #7 Tkachuk. There’s a few different possibilities here (Pronger, MacInnis, even Demitra), but let’s give it to the guy who led the Blues during this era and wore a Blues jerseys for his last 9 seasons, retiring a Blue. We just won’t talk about that Thrasher episode. Get it in the super-bluesy home blues. As third jerseys go, these are one of the best ones out there, creating something that’s unique from the team’s regular home and away jerseys, making it feel less like a money grab and more like a jersey people would actually want to own. It’s strong, simple and creates something new and exciting for the team’s brand. 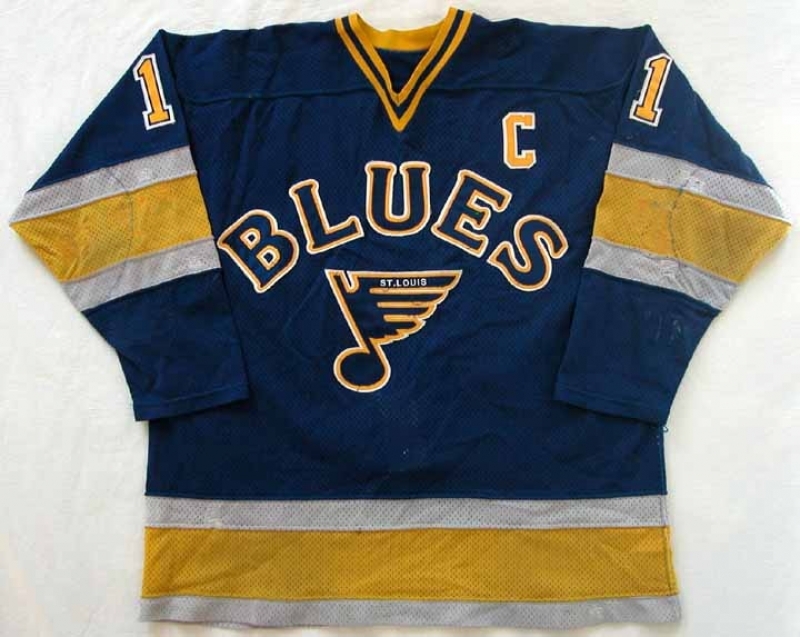 But it’s still not the best jersey the Blues have ever worn. 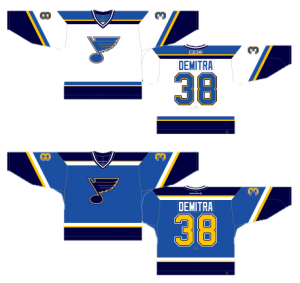 Part of that is because this is the darkest a St Louis Blues jersey ever got, using a navy blue that’s dark enough to be mistaken for black. What was said about the previous jersey can have extra emphasis here, because it’s the only blue being used on the whole jersey. People familiar with Hockey By Design will know this rant: hockey is a game played on a sheet of white ice, where one team almost always also wears white. When the other team only wears black (or, in this case, a very dark blue that’s almost black), it makes for a very monochromatic visual experience. 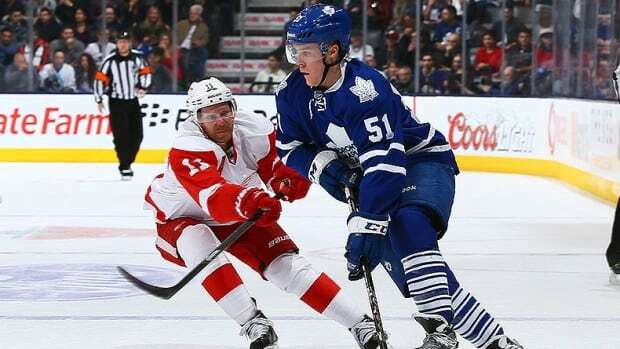 Leafs/Red Wings? Awesome. 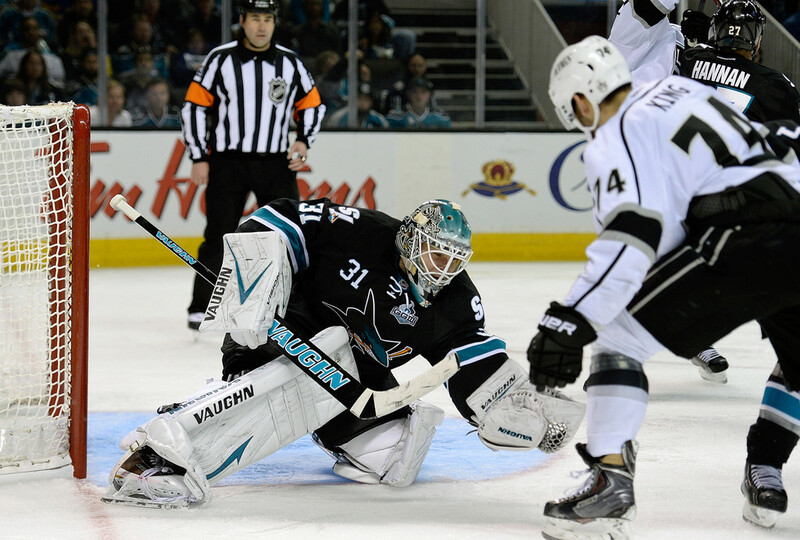 Kings/Third-Jersey Sharks? Boring. This jersey in a slightly lighter blue (so you could actually easily tell that it is blue) would truly be awesome. What helps is that the yellow accent was changed to something brighter and more electric, giving almost a neon glow to the trim of the uniform. And the yellow is used just enough to be a good accent to the blue: a little bit here and there to give the whole jersey a visual punch. Not a real punch though. Calm down there Morrow. The only other fault on this jersey is that, with the white trim, it has some pretty extreme contrast: it’s almost black, with a white and electric yellow trim. It’s intense and brash, which is somewhat fitting for the hockey team’s current identity under Hitchcock, but visually it’s doesn’t give anyplace for somebody’s eyes to relax. Which, again, is also very Hitchcock. These are relatively small complaints though. There’s a lot to like on this jersey, from the consistent and minimalized striping patterns, to the laces, to the use of a crest that makes sense on a third jersey: a little more detailed and visually interesting on a minimal jersey. This new alternate logo works as an alternate logo. However, there’s rumours it will become the new primary logo next season. If that happens, it will be the biggest Gob Bluth ever pulled in hockey. 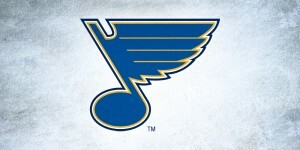 The Blues logo is perfect is it is. Please never change it. Jersey Recommendation: #27 Pietrangelo. 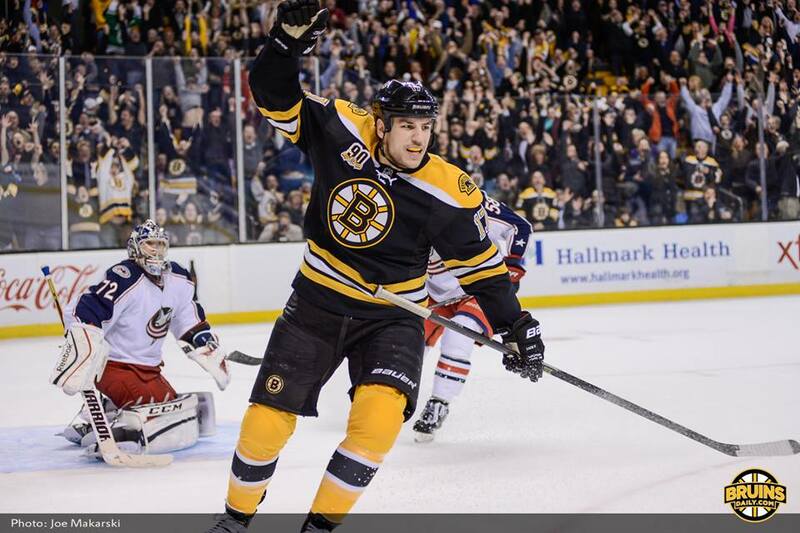 This guy is one of the best defensemen in the game today, making everything look easy…and he’s still young. He may not be the next Chris Pronger, but he’ll probably come extremely close. 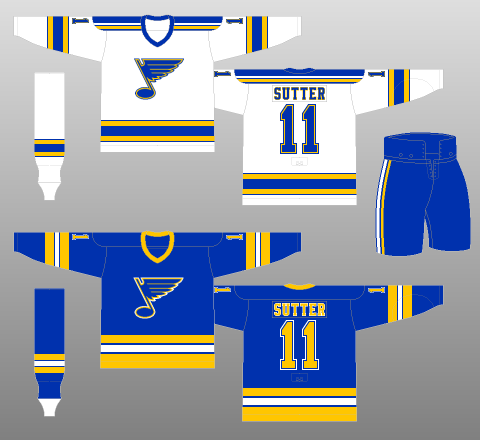 The Blues’ current jerseys also happen to be their best. 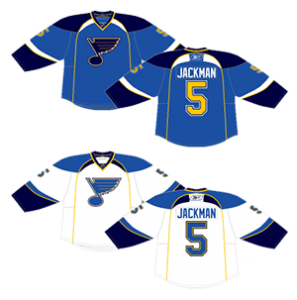 The introduction of the Reebok Edge jerseys gave them the opportunity to play with new lines and edges to the jerseys, and the Blues were one of the teams that made the most of it. The mixture of classic styles with modern innovations is almost perfect, creating a jersey that’s definitely leaning more towards something new and contemporary but doesn’t look out of place with classic hockey jerseys. 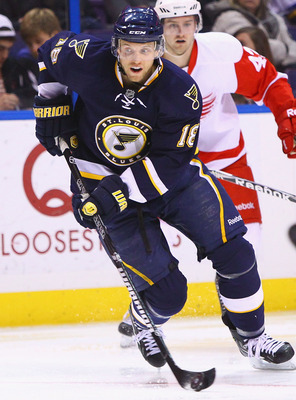 I’m not sure if it was intentional, but the choice of having the yellow trim follow the lines from the bottom of the jersey up and around to the collar, is great in that it mimics St Louis’ Gateway Arch, giving the jersey a simple and elegant sense of place. The use of a different colour to at the top, coming out of the collar, is – to me – what makes that visual connection a lot more obvious, making sure that the arch has some weight and substance to it, rather than just being a line on a jersey. But what that line on a jersey does is well is frame the logo in a really great way, making it the focus on the entire jersey. And that curve and striping pattern is mimicked on the sleeves as well. And that slight curve is used on the shoulder yokes. It makes for a consistent and refined look across the entire jersey. But there were also decisions made to keep things simple, like not having any stripes along the bottom of the jersey. The rest of the striping is complex enough that it becomes unnecessary to have stripes there and not have it look like a practice jersey like some other teams did with the Reebok Edge jerseys when they first came out (I’m looking at you Edmonton). And they didn’t do anything stupid anywhere else on the rest of jersey, like on the sides for example (I’m looking at you Calgary). It’s a great mix of complex and simple, new and old, and it used the Edge jerseys’ new lines to its full potential. 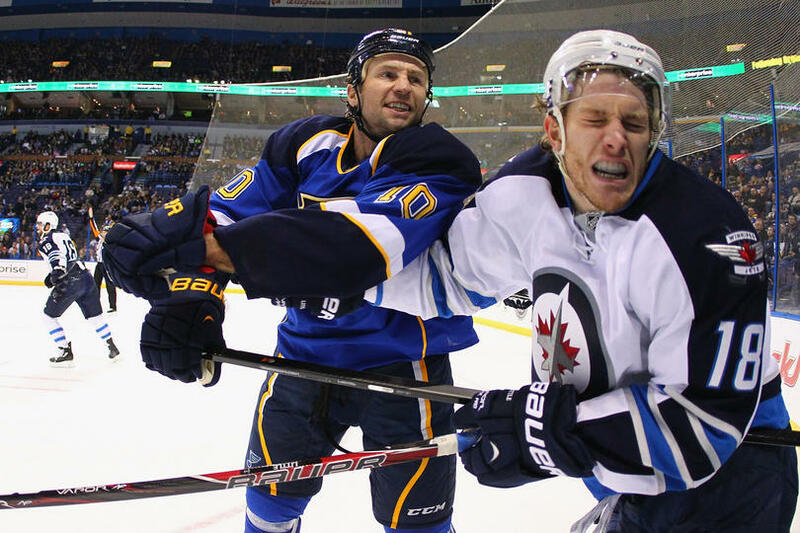 Jersey Recommendation: #42 Backes. A Blue his whole career so far and the emotional leader on the team. He may not be the best or most prolific player on the team, but there’s no question he is the epitome of the type of game the Blues like to play. Get it in double-blue blues. Now available at the HbD Store! Also, in celebration of this post, there’s a brand new poster available at the Hockey By Design store, in the vintage posters series. 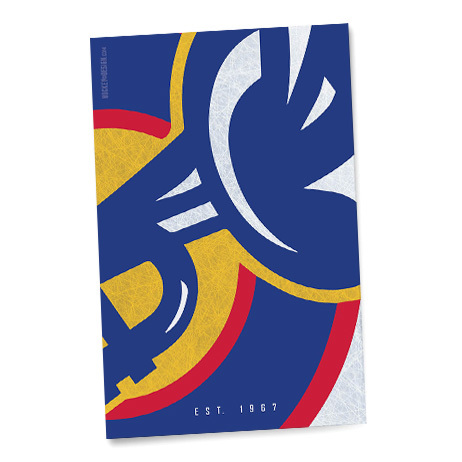 You can buy this poster buy clicking here. 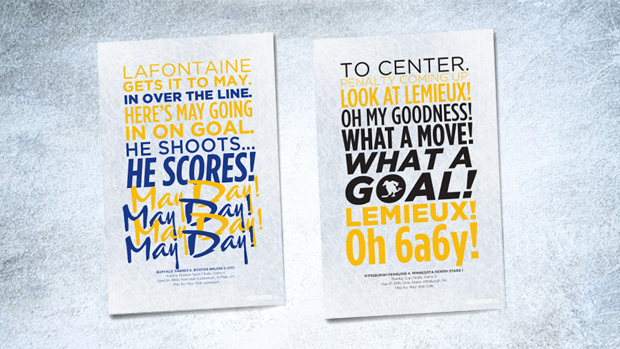 Also, if you know of a famous Blues’ goal call that can be turned into a poster like these ones, let us know in the comments below. Yay! Worst to First is back!